The Ultra Pack Desert is your perfect partner for Stage and Adventure races. It has everything for your self sufficient races. 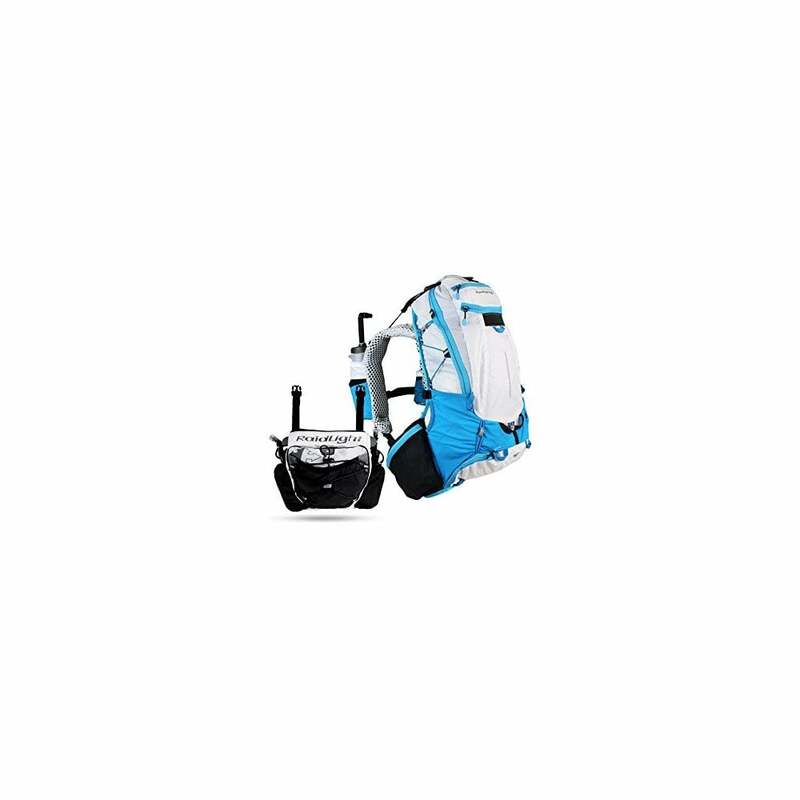 It is the Ultra Legend 20L pack combined with the front pack to provide you complete equipment. With this pack you have a variety of hydration systems with a water hydration slot, our patented bottle holder system on the shoulder straps and the front pack also has slots for your flasks. A main compartment compatible with a 1.5L water pouch. Insulated hydration system pocket to help keep fluids cool.